Every Buyer has different wants — but at the end of the day, they all share a need in common: money. Lots of it. That’s where your mortgage lender comes in. 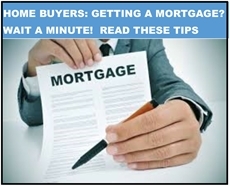 The right lender can save you time, anxiety, and loads of cash. And the right loan officer — the professional who represents the lender — can be a powerful ally when you close on a mortgage. It’s important to choose wisely. What they are: These are your Chases and Banks of America, plus your local banks. Retail banks, especially the smaller ones, can sometimes offer lower fees and less-stringent credit requirements. If you have your accounts all in one place, you may want to use that bank or credit union. What they are: They’re not-for-profit and customer-owned, so they’re not beholden to shareholders like a bank. Because of that, they typically offer more personal service and lower fees. To apply for a loan, you must be a member of the credit union’s community. What they are: These banks only offer home loans. 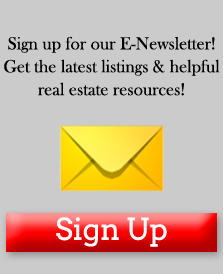 Many online lenders like Rocket Mortgage by Quicken Loans, operate as mortgage banks. A mortgage bank will assign you a loan officer, who will receive a commission or bonus from the lender’s gross fees for writing your loan. An online lender is going to offer less hand-holding. What they are: Mortgage brokers are essentially personal home loan shoppers — they act as liaisons between home buyers and mortgage lenders to help people find the lowest rates and the best mortgage terms. They’re able to get home buyers the best mortgage rates because they leverage their existing relationships with lenders — something individual home buyers can’t do. The idea is that they make loan shopping more convenient — and perhaps a bit faster. 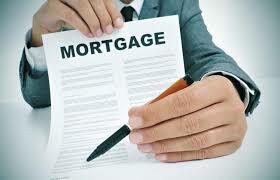 A mortgage broker can be an individual agent or a group of agents, who act as independent contractors. In exchange for their services, mortgage brokers typically charge a 1% to 2% fee of the loan amount, which is either paid by the borrower or the lender at closing. Don’t be shy about seeking advice. Ask your real estate agent for a second opinion. 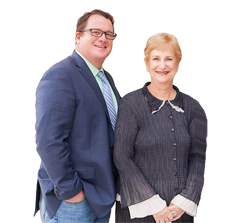 They have experience with reputable lenders, particularly in your city or town. The next step? Finding out whether they will give you a loan. BE AWARE: There’s a world of difference between being pre-qualified for a loan and being pre-approved. Pre-approval means you’ve got skin in the game. It means you’re a boss. And its proof that you can buy. Pre-approval puts you in a better position when you make an offer. Everyone takes you more seriously. Pre-approval provides evidence to the seller (or seller’s agent) that a trusted financial institution is willing to finance the purchase. With a pre-approval, a lender typically goes deeper and tells you more specifically how big a loan you can get. Caution here: Just because the lender says you can take out a loan for an amount, doesn’t mean you should. Consider your lifestyle and monthly budget to decide on the responsible loan amount for you. IT IS ESSENTIAL TO COMPARE. It is the only way to check your loan options and decide which lender is best for you. By comparing loan estimates, you can effectively size up your loan options. If you need help comparing all of these details, the Consumer Financial Protection Bureau offers a sample Loan Estimate calculator with helpful tips and definitions. 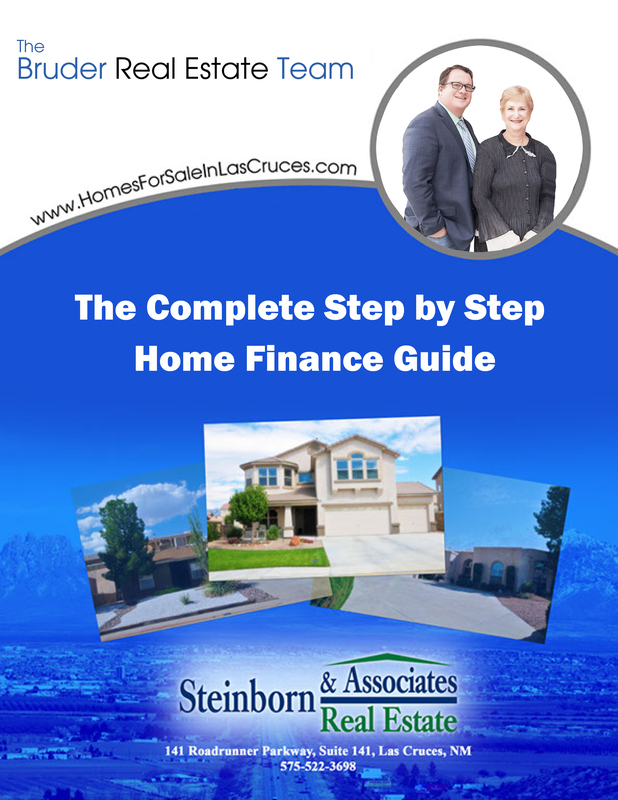 Many buyers consider the home financing process complex. This is article is just introductory information. We have created a systematic, step by step plan so you can end up with the right Mortgage, at the best rate and terms with a minimum of hassle.